Unlock the geospatial power of location data streams for better urban planning and infrastructure management - building a smarter city for your citizens. 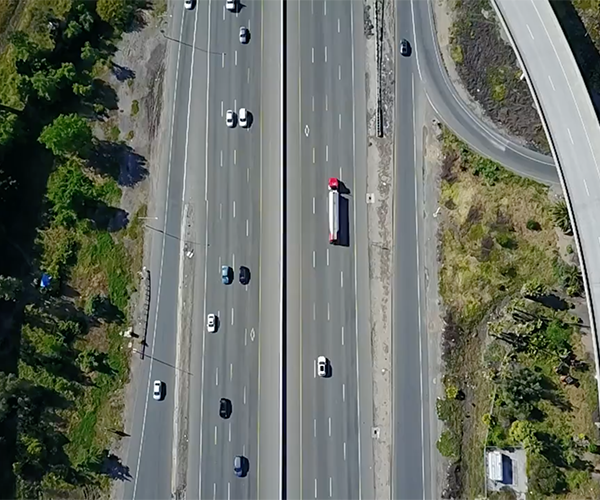 Spatially analyze real-time and historic traffic data to predict future jams, going beyond sensors and cameras to gain insight on “blind spots” and minimize hardware costs. Use new data streams to understand commuting habits faster, driving agile decisions around new public transport routes or infrastructure investments. Use Location Intelligence to save time and money for your city by getting to incidents faster, using more data to keep your citizens safer. Ready to run a smarter city with Location Intelligence?